Apply For Financing today at Naples Mazda! We make it easier than ever with our online tools. You can also stop by and let our finance department experts help. Whatever way you prefer, your preferred Naples, FL car dealership is here to help you along the way. 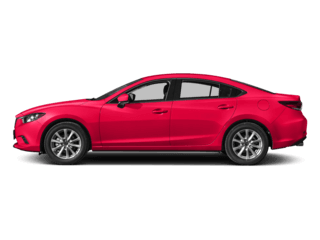 Start by browsing our extensive inventory of New, Mazda Certified Pre-Owned and Used vehicles, choose your favorite and start the financing process from home! We make it easy to get pre-approved, Calculate Your Payments and even see your financing terms all from the comfort of your living room or office. If you’re in Naples, Bonita Springs, Cape Coral or elsewhere in the Florida area, visit Naples Mazda today for an easy financing process. We proudly serve drivers from all over Southwest Florida and beyond. 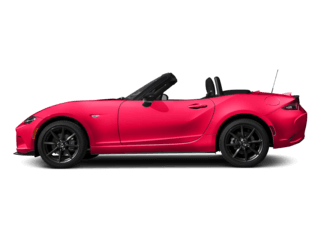 Stop by Naples Mazda today and start saving. One of our most popular online tools is our Car Loan Calculator. 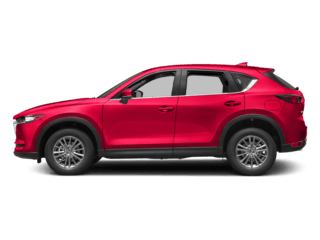 With this tool, you can figure out which new, Mazda Certified Pre-owned, or used vehicle fits your budget. You can also input your desired down payment, loan length, and interest rate so you can get the most accurate estimate of your down payment. 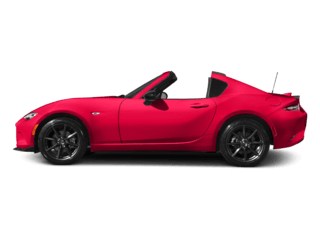 With this information in hand shopping is easier and less stressful because now you know how much of a loan amount you would be working with and what monthly payment you should be looking for when you shop for your Mazda model. Ready to get started. Click here to check out our car loan calculator tool now. If you prefer help from our experts onsite, you can always come in and we’ll be happy to help you in person. Our Mazda finance experts proudly serve drivers from Naples, Bonita Springs, Cape Coral and the surrounding areas in Southwest Florida. Not sure where you stand with your credit? Don’t worry, we’re here to help. Many times customers may feel too intimidated to come in and apply for an auto loan. We want you to know that at Naples Mazda, you can feel at ease and relaxed knowing that our team of experts are equipped to handle all kinds of credit scores and situations. We know mistakes can happen and sometimes bills can catch up to even the most careful spenders. And although we cannot guarantee credit approval, we will do everything in our power to get you the best annual percentage rates for your credit situation. 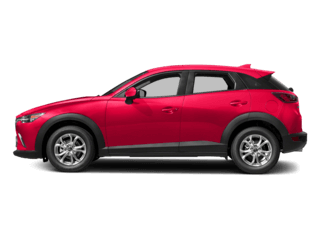 Stop into Naples Mazda today and you could be driving away in that brand-new Mazda or used car today. We proudly serve our loyal customers from all over Southwest Florida including drivers from Naples, Bonita Springs, Fort Myers, and Cape Coral, FL. A car lease may be a great option for you if you’re looking to trade in your car every few years. 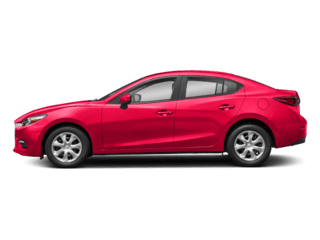 We have a great selection of new Mazda models at a great price and with great auto financing lease terms available to fit your needs. Stop by Naples Mazda near Bonita Springs, FL to discuss all of your options with our finance team today. Have a car to trade? We’ll buy it from you even if you don’t buy from us! Trading in your car is a great way get credit toward a new or newer, more reliable car. Make your new Mazda purchase more affordable by bringing in your trade today. Our team is here to help you with a quick and fair appraisal. You can also get an estimate toward your Trade-In online! This can help you get a number before you even come through our doors. Simply visit our website to get started. Our process is quick and easy and can give you a great deal of insight as to how much credit you can look forward to when shopping for your new or quality used car, truck or SUV. Hurry into Naples Mazda with your trade-in and get our best possible value today. We proudly serve drivers from Bonita Springs, Naples, Cape Coral, Fort Myers and the surrounding areas in Florida. If you’re ready to learn more about financing or leasing a new Mazda, stop into Naples Mazda today. 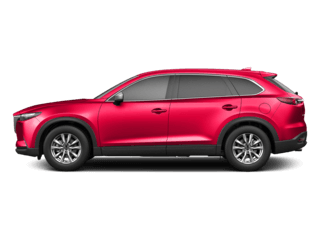 Our Naples, FL car dealership offers an extensive selection of new Mazda vehicles for buying or leasing as well as quality Certified Pre-Owned models and used vehicles at our best price. Hurry in today for your test drive. 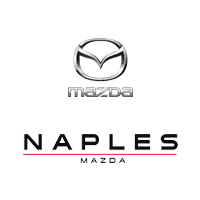 Come see why we are one of the top Naples, FL car dealerships, not just for Mazda vehicles but also for quality pre-owned and Mazda Certified Pre-owned vehicles.